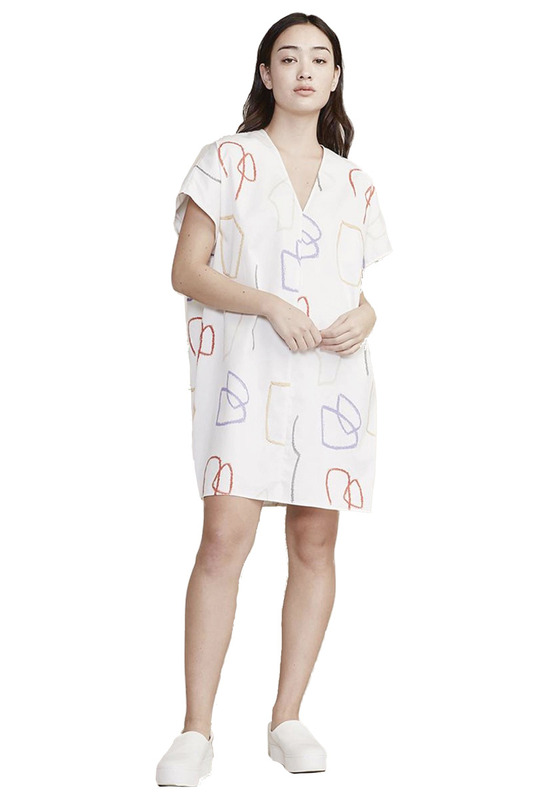 Galerie.LA prides itself on being a retailer of ‘fashion with integrity.’ The store sources only brands that use sustainable production methods and ethical business practices that don’t compromise on design or the earth’s resources. There’s an array of brands showcased here, and best of all, the original designs don’t come with the sometimes hefty price tag associated with limited runs. Sustainability and high style are two things that will never go out of fashion. 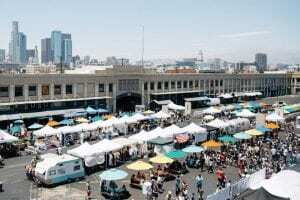 Smorgasburg LA is the largest weekly open-air food market in the U.S. 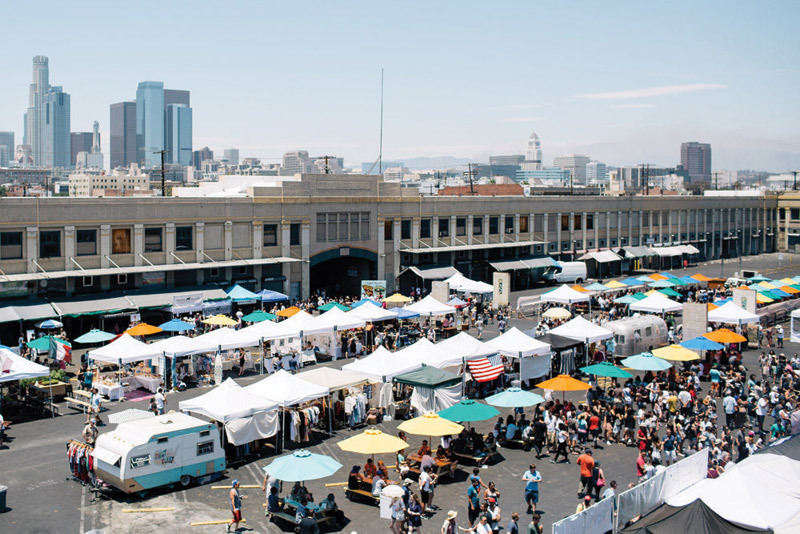 Located in ROW DTLA, L.A.’s 30-acre historic district of retail shops, office spaces, restaurants and more, it takes place every Sunday and serves up some of the city’s most mouthwatering dishes. Local vendors line the market with everything from freshly shucked oysters to ice cream-stuffed chimney cakes. It’s free to enter and perfect for tourists who want to check out the city’s culinary offerings without having to roam aimlessly. Thanks to the unrelenting rains of February and March, California’s seven-year drought is officially over! A perk of no longer being plagued by no rain? The Super Bloom! 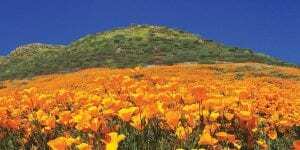 The state’s landscape is being overrun with gorgeous, multicolored, blooming wildflower fields. Think The Sound of Music meets California. The current Super Bloom is one of the biggest the state has seen in years and is drawing record-breaking crowds. 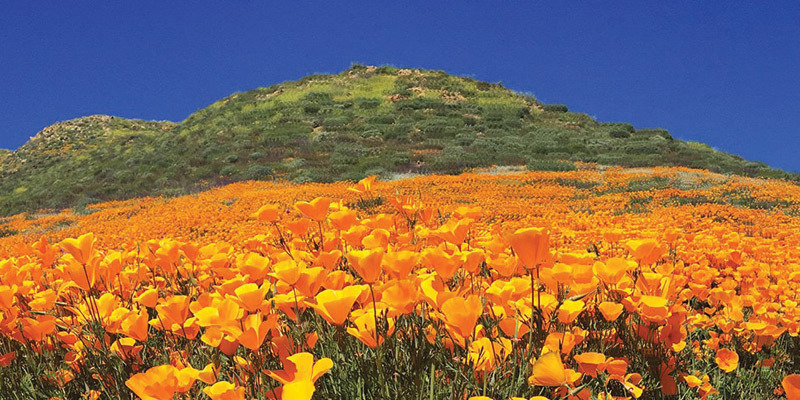 If you can’t make it to California before the end of spring, a quick Instagram search will offer a glimpse into the beautiful phenomenon. 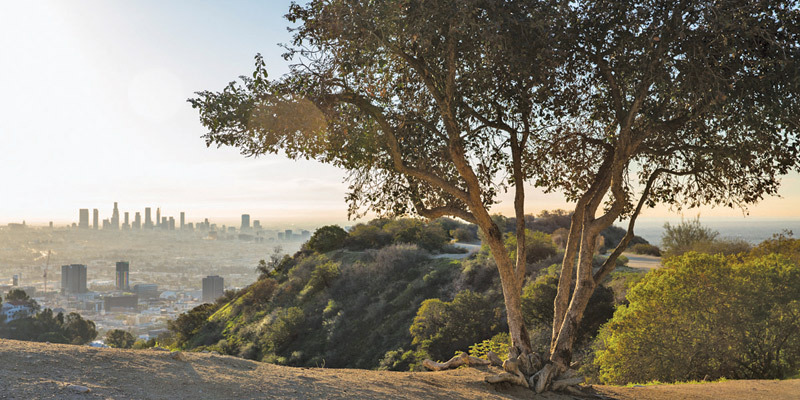 L.A. has no shortage of scenic hikes, but Tree People, an environmental nonprofit based in the gorgeous Coldwater Canyon Park, takes its trail of sweeping canyon views and lush foliage to another level. The gorgeous park features a watershed garden, amphitheater, nursery and environmental learning center, all open to the public. Angelenos are welcome to learn about indigenous plants and animals all while taking in views of the San Fernando Valley. Tree People is definitely worth the visit and unlike other L.A. hikes, it offers some much-needed shade. Netflix’s latest bingeworthy reality show, Selling Sunset, takes audiences on an uphill tour of the Hollywood Hills’ most elite real estate listings. 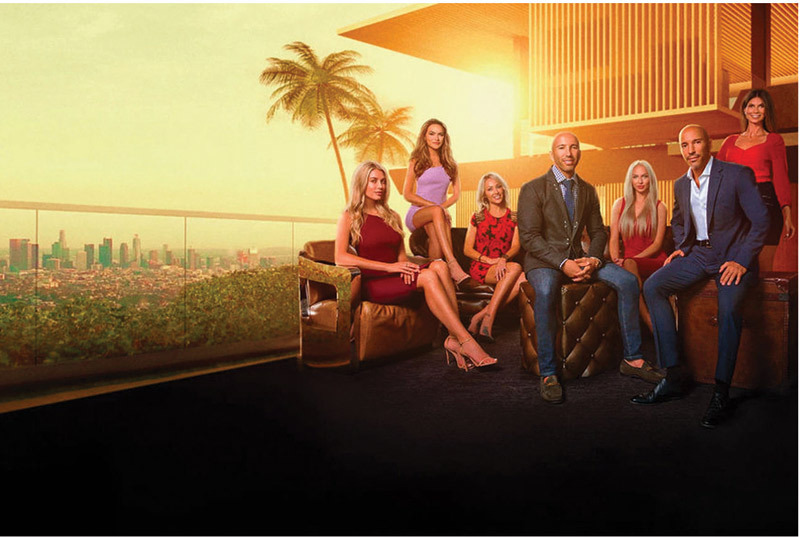 The Oppenheim Group is one of L.A.’s most prestigious real estate companies, and with a team of model-esque agents, the show is the perfect mix of beautiful mansions, California blondes and reality TV drama. 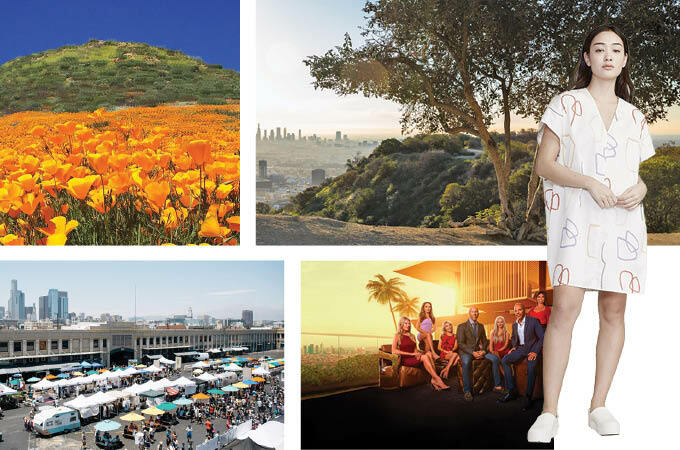 Discover the hottest trends on the West Coast without leaving the Show-Me State.